We are going to Marie-Kondo your kitchen! Together we go through your pantry & refrigerator, examine labels & I help you get rid of anything that is not serving your health. 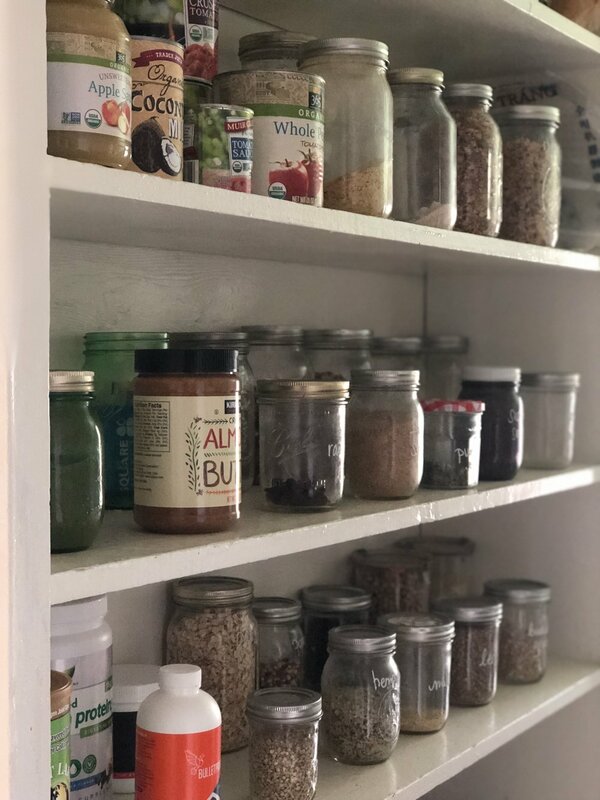 I provide you with a grocery list of health-promoting items to replace things we’ve gotten rid of as well as staples you’ll want to have around. This is an essential part of setting yourself up for success.